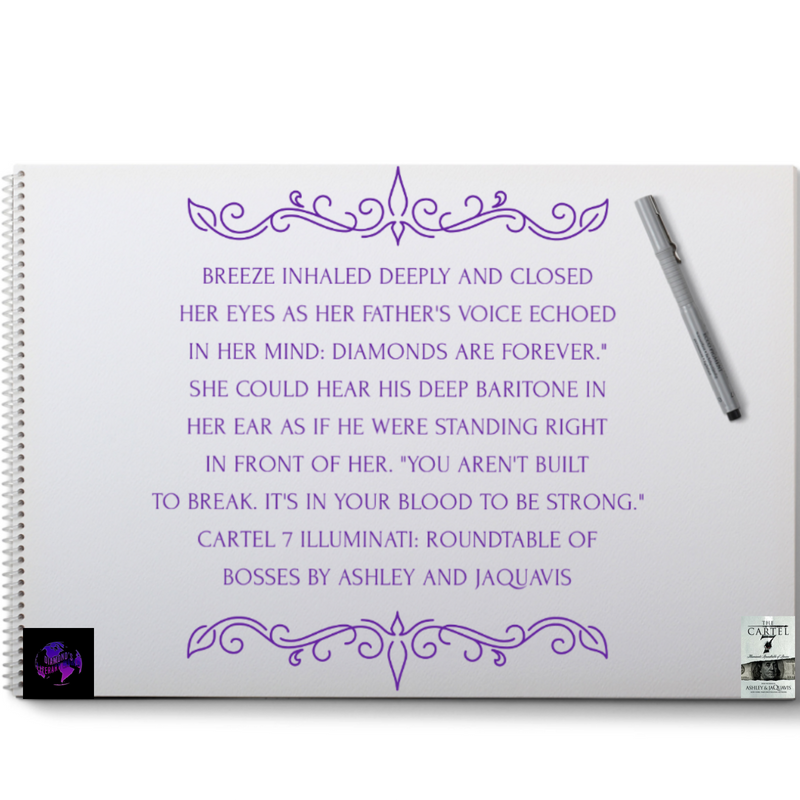 Today’s quote comes from “The Cartel 7-Illuminati: Roundtable of Bosses” by New York Times Bestsellers @ashleyantoinette and @realjaquavis. Don’t have a copy, but interested in reading more? To purchase a copy for yourself (or for a friend), head over to @amazon, your local independent bookstore or the author themselves (my preference), and don’t forget to leave a review when you’re done.